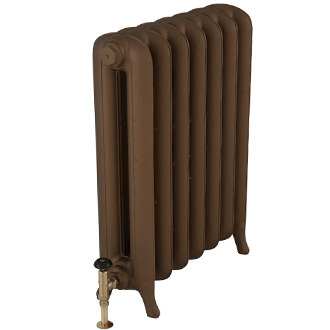 Cast Iron Radiators from our Princess range are available in 3 heights. 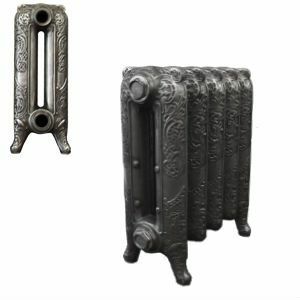 This is the largest of our Princess cast iron radiators family. 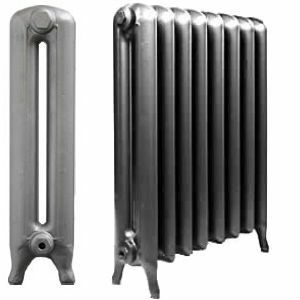 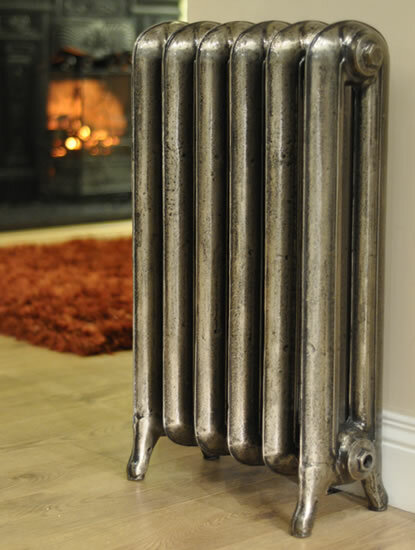 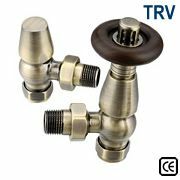 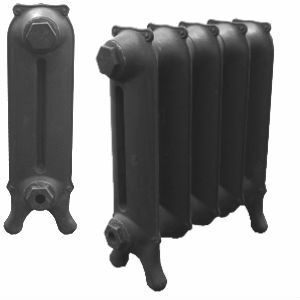 These cast iron radiators were manufactured from a cast of an original section from the ideal radiator company who introduced this patented design in 1898 when it was launched at the Princess in North America and the Peerless in Europe. 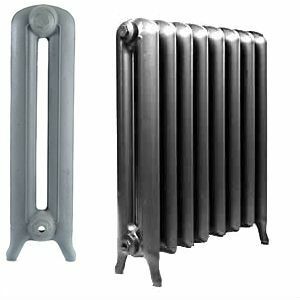 Popular in North America, our Princess cast iron radiators are indistinguishable from an original. 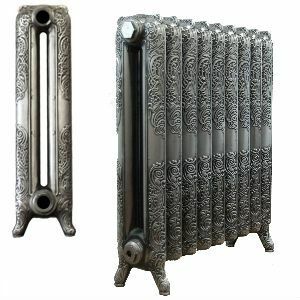 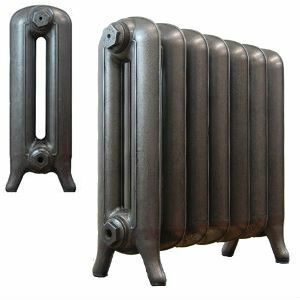 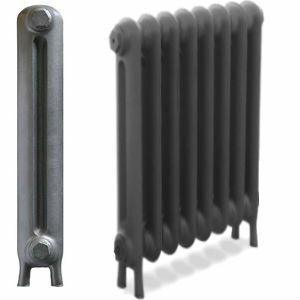 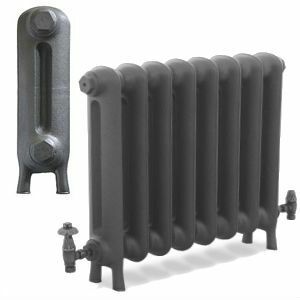 These cast iron radiators are available in several smaller sizes and a narrow version allowing you to run the same radiator throughout your home.